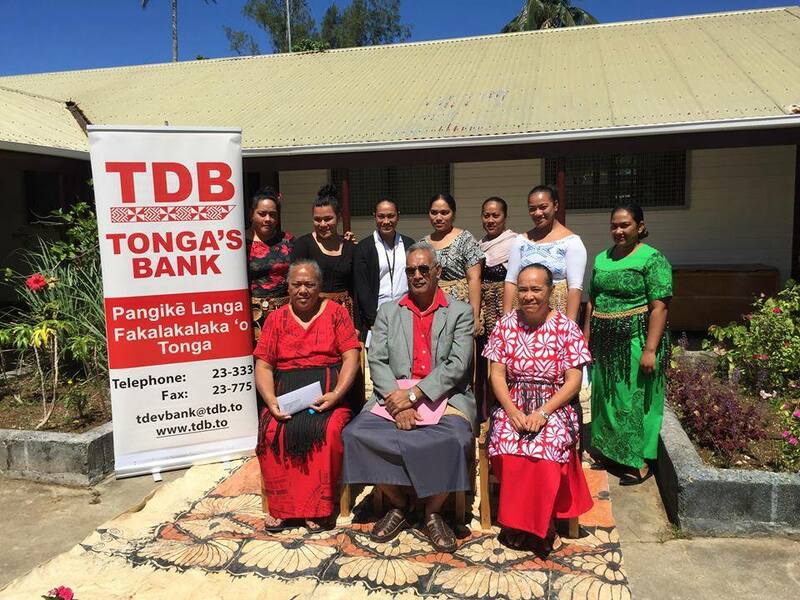 Thinking of continuing further studies overseas but can not afford costs, Tonga’s Bank for the people of Tonga can help you. Visit any of our office or enquire thru 23 333 or email to tdevbank@tdb.to. ‘Oku ke fiema’u tokoni kihe totongi ako ho’o fanau ki muli, ko e Pangike ‘a Tonga ma’ae Tonga pe ‘a e tali, afe hifo ki ha taha pe homau ngaahi ‘ofisi pe faka’eke’eke he 23 333 or tdevbank@tdb.to. To promote and enhance the academic and professional skills of Tongans that need to further their study abroad but cannot afford the costs, diploma level and upwards. 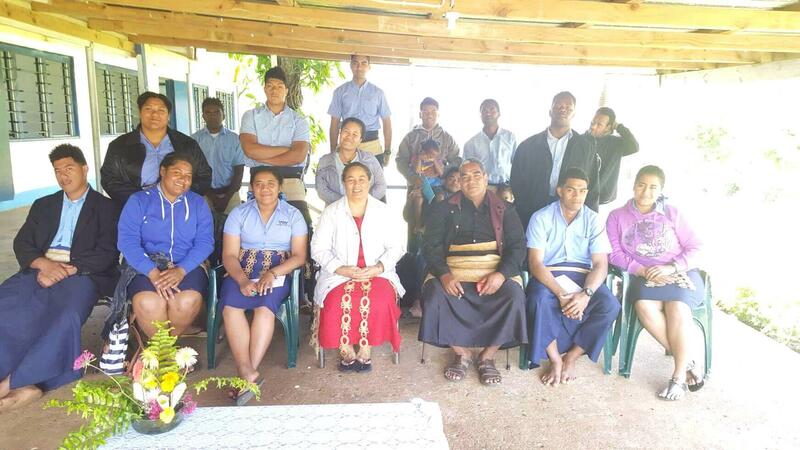 To support qualifications from a Tonga National Qualifications and Accreditation Board (TNQAB) accredited institution at the diploma level and above. Term of repayment 4 years or less. 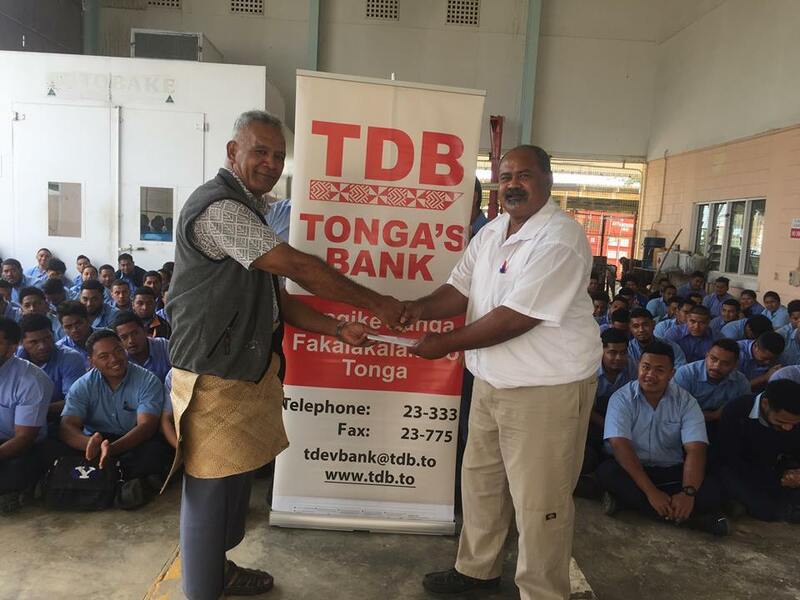 TDB awarding 2018 Scholarships to students of Hango Agricultural College,Tonga Institute of Science and Technology and Tonga Institute of Higher Education.